Personally, I do see the Kalos Trio being based off of Norse Mythology, but more generalized, and not drawing inspiration from just the one myth. Like, eagles in general are associated with death in Norse mythology. Not just Hraesvelgr, but other beings such as the God of Death (who turns into an eagle), and the Blood Eagle ritual. 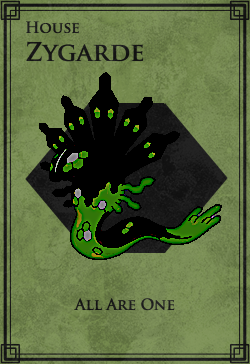 (Also, Zygarde is more Jormungand than Nidhogg, with its other two forms likely being based off Fenrir and Hel.) Those are just my thoughts: you’re free to disagree.